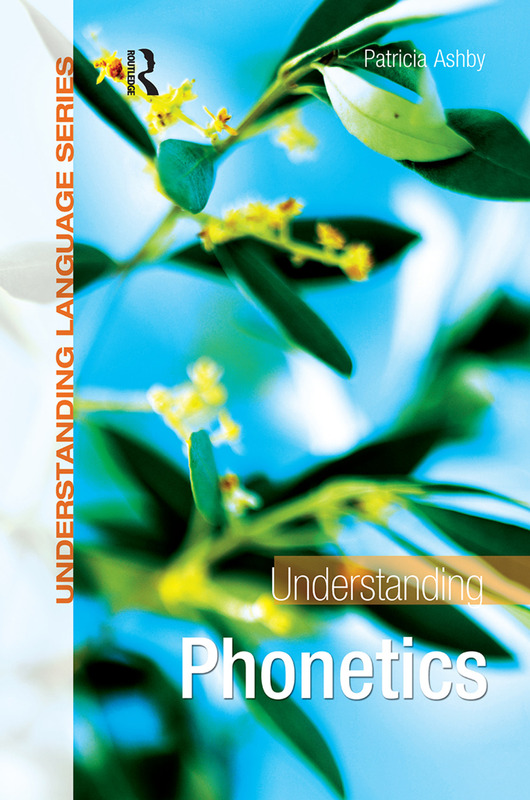 Assuming little or no background knowledge and using original examples and exercises (with answers supplied), Understanding Phonetics provides you with an accessible introduction to the basics of phonetics and a comprehensive analysis of traditional phonetic theory - the articulation and physical characteristics of speech sounds. Examples from a wide range of languages are presented throughout using symbols of the International Phonetic Alphabet. To help you develop your skills in this alphabet, Understanding Phonetics includes ear-training exercises that are freely available online, along with audio files of authentic listening material, for you to download from www.routledge.com/cw/ashby. Understanding Phonetics outlines the production of consonants, vowels, phonation types, pitch and intonation, and aspects of connected speech. Reading through chapter by chapter, you will see your knowledge develop as you engage in the step-by-step phonetic study of a selected word. Understanding Phonetics is designed to be used not only as a class textbook but also for self-study. It can be read systematically or used for reference purposes. 'This volume is an excellent introduction into the field of phonetics. It presents an impressive account of the articulatory, acoustic and perceptual aspects of human speech sounds. What makes this book especially useful are the various exercises in the chapters, and the addition of online audio materials to let readers develop their practical skills with ear-training exercises'. DR PATRICIA ASHBY is a Principal Lecturer in Phonetics at the University of Westminster and a National Teaching Fellow of the Higher Education Academy, UK.